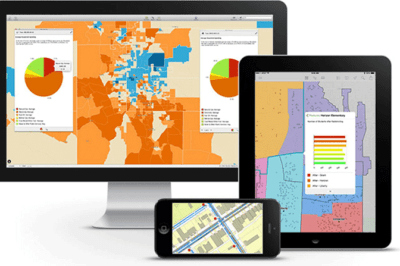 For those unable to attend the 2013 Esri International User Conference this year, the plenary videos from the first day’s session are now available online. The videos are divided into sections starting with the opening remarks from Jack Dangermond. 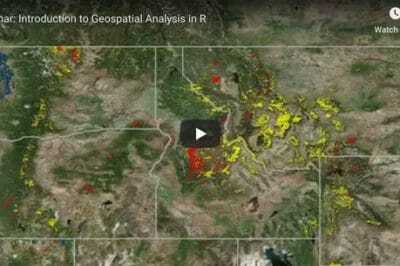 As with every year, there are segments from the plenary showcasing upcoming changes with the suite of ArcGIS products. Check out the the “30 years of maps” segment which contains a slideshow showing how cartographic design with maps published in Esri’s annual Map Book has changed over the last three decades. 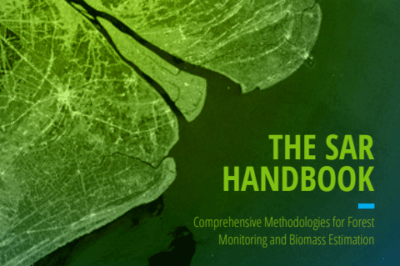 Since 1984, maps created using Esri GIS products have been published in this book provided to all attendees of the Esri UC. The last two segments showcase the i.am.angel Foundation and an onstage interview between Jack Dangermond and will.i.am. 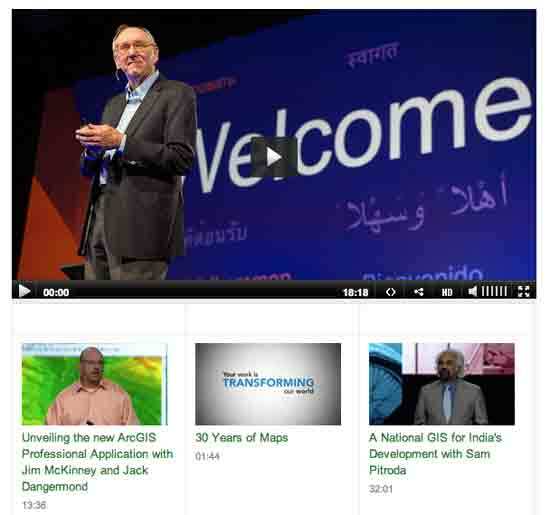 To watch the videos, visit the 2013 Esri UC page.